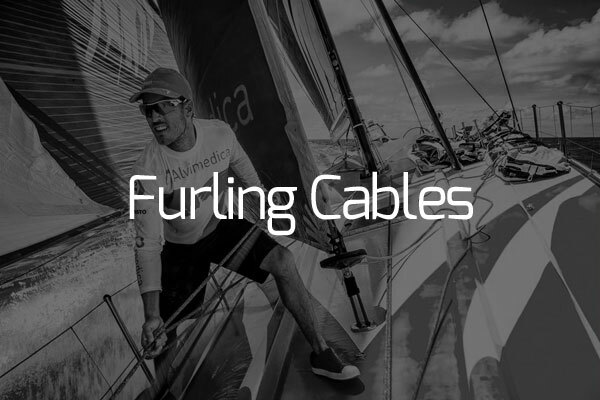 Having pioneered the use of continuously wound, unidirectional fibre cables for marine and yacht rigging in 1997, Future Fibres continues to be the world’s leading supplier of composite rigging to race, cruise and superyacht markets. With the acquisition of Future Fibres by Southern Spars we have now increased not only our product portfolio, but also offer a larger sales, service and development network for the marine industry. To talk to our team about what is best for you Contact Us Now. Future Fibres produces custom manufactured cables, tailored to suit most required rigging applications and solutions. 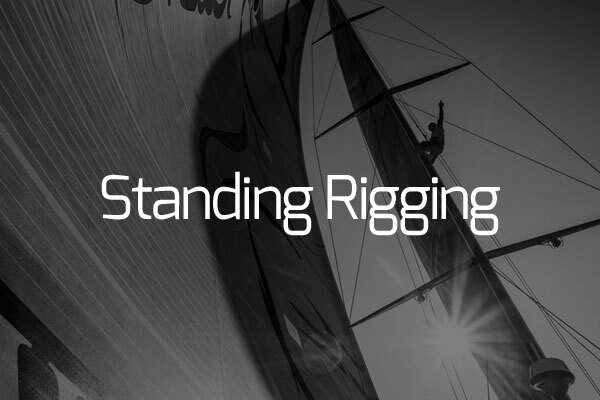 As the leading marine rigging company in the world, Future Fibres has an extensive network of service centres, offering specific maintenance services for your yacht. The scope of Future Fibres´range of projects spans many classes. From 300ft superyachts, round the world racing yachts to small high-performance foiling catamarans. Click here to check out what´s new at Future Fibres with the most recent version of our newsletter as well as our latest product brochures.